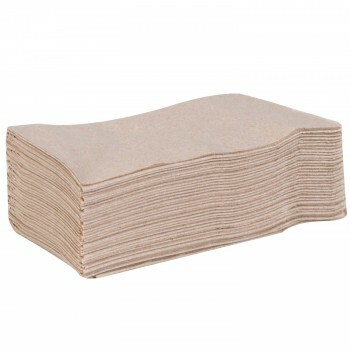 Quilted Napkin are a great option for your next party or catered event. 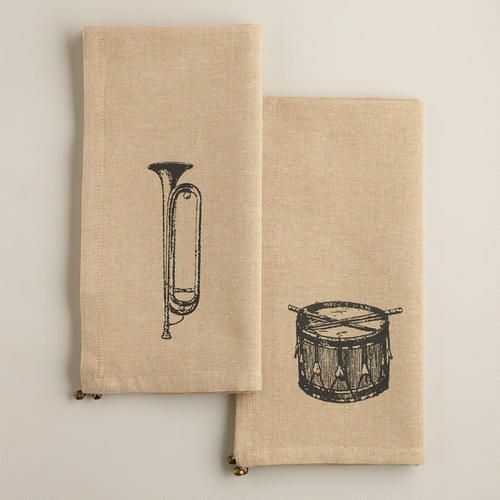 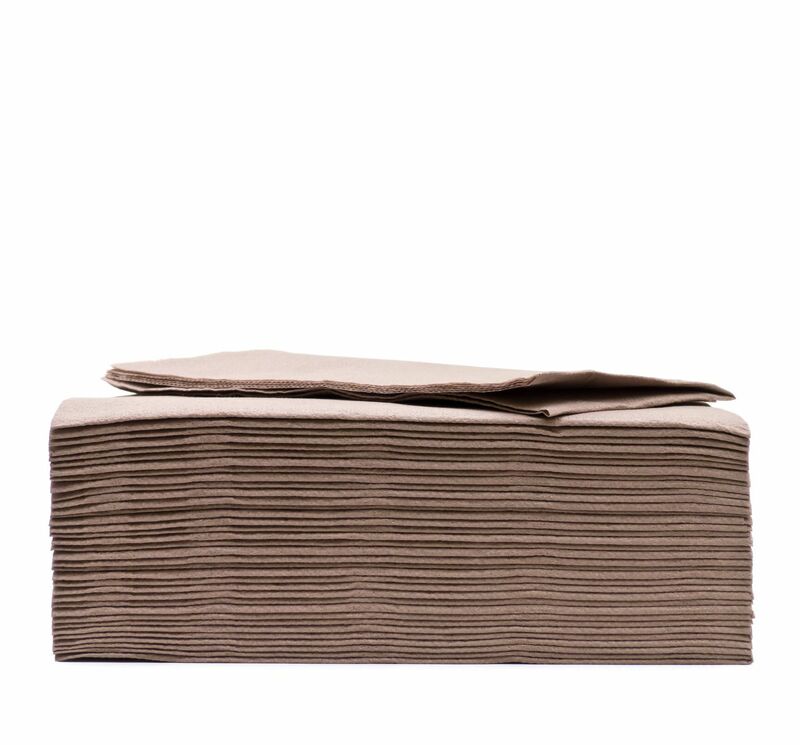 They have a high quality texture that is soft and absorbent, which makes them perfect for wiping up spills and removing food soils from your hands and face. The paper is 2 ply to be gentle on your skin. 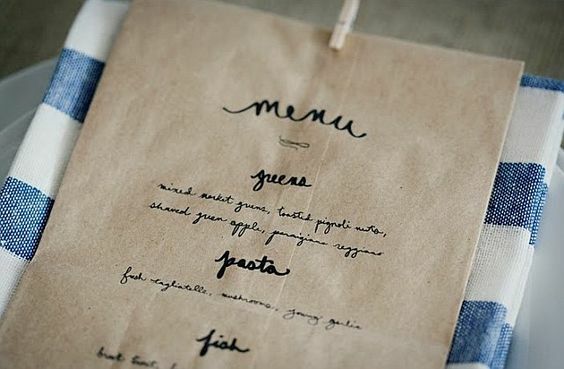 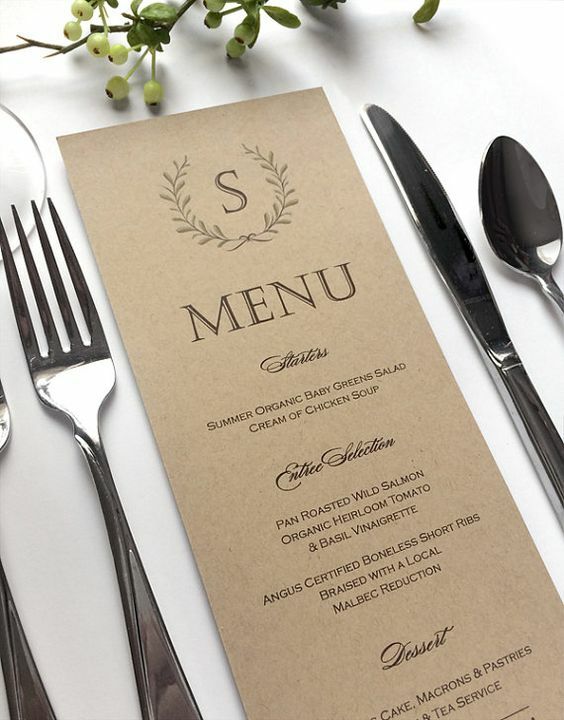 This paper can be left folded or expanded to make full use of the napkin.